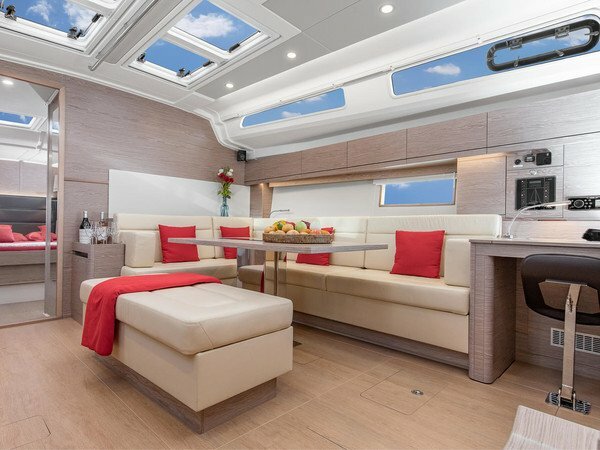 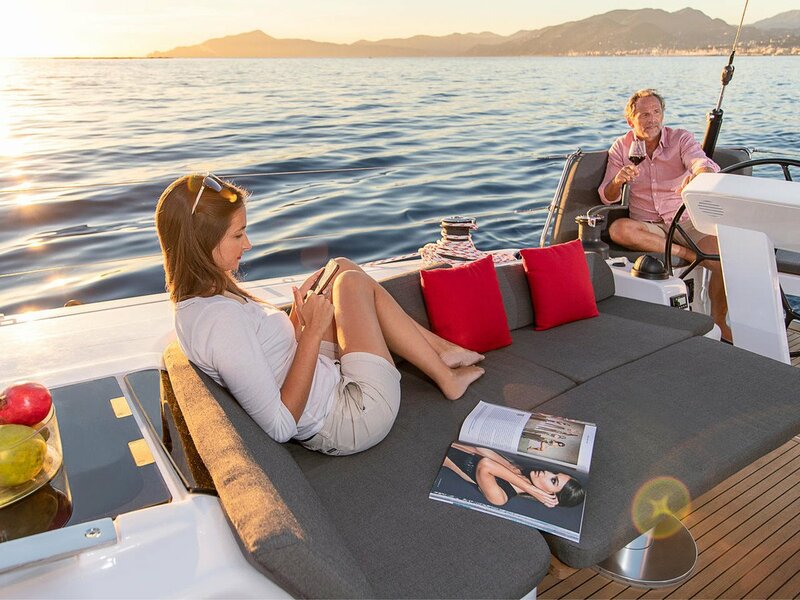 Thais 6 - cabin "luxury on water" is one of our most prestigious crewed Croatia charter yachts. 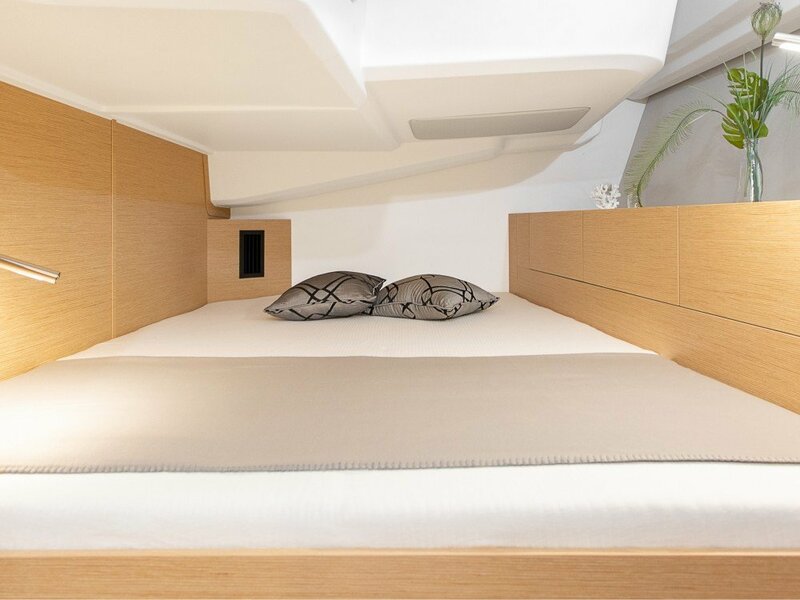 It can accommodate up to 10 persons in 4 double and one bunk cabin. 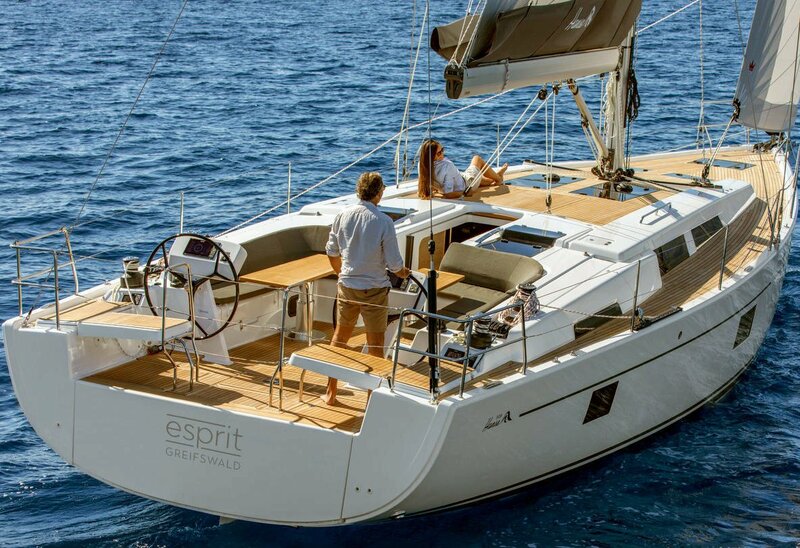 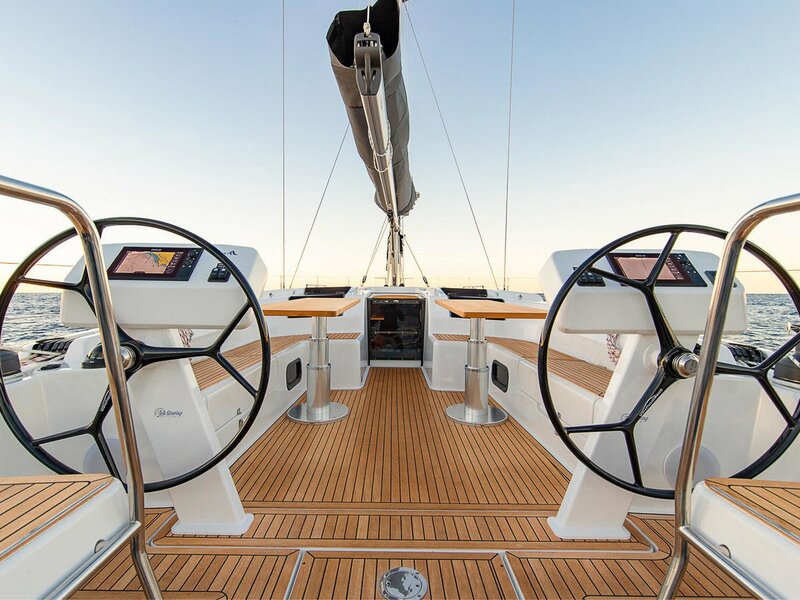 Hanse 508 yacht can be hired with skipper and hostess included.